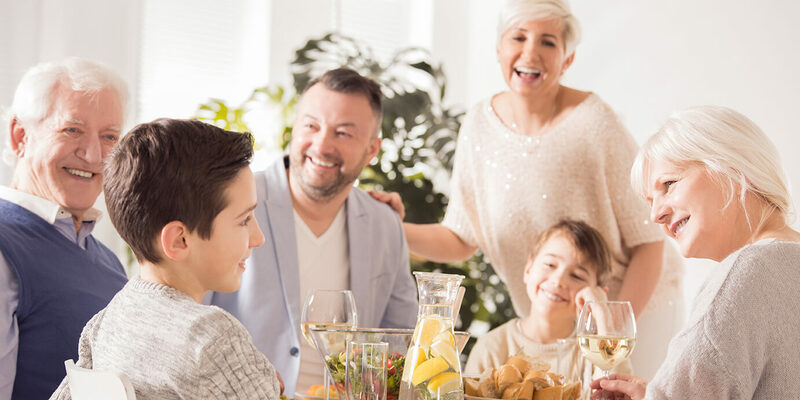 Your whole family will be in great hands at our dentistry. Our services are among the most reliable in the industry. Our friendly staff make you feel welcome and comfortable. A child’s relationship to their teeth begins with their baby teeth. We offer a host of dental services including dental cleanings, fillings, endodontic services and dentures. The dental team at Belvedere Dental has a special interest in family and children's dentistry. 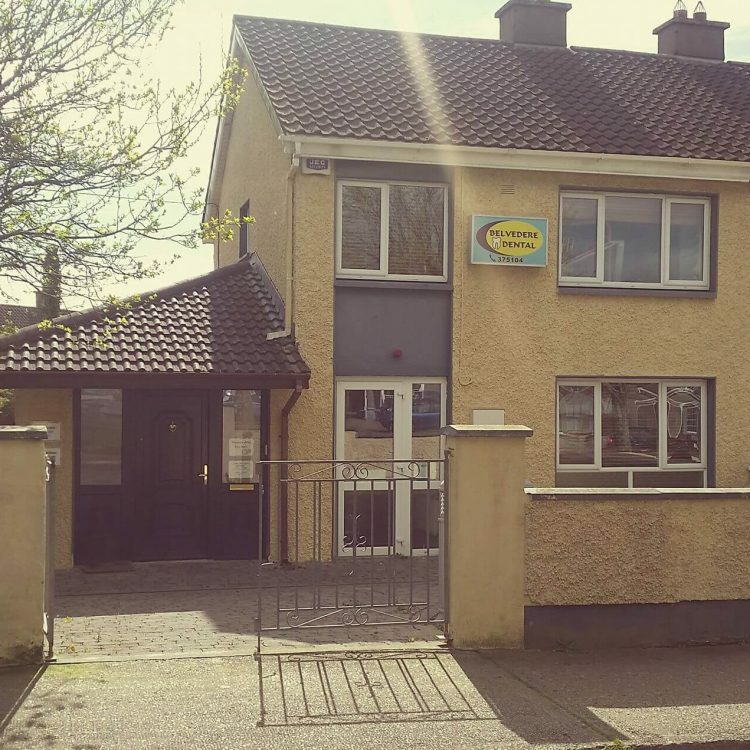 Our clinic is situated just 1.5km from the centre of Waterford City and free on-street parking is available directly outside our premises. 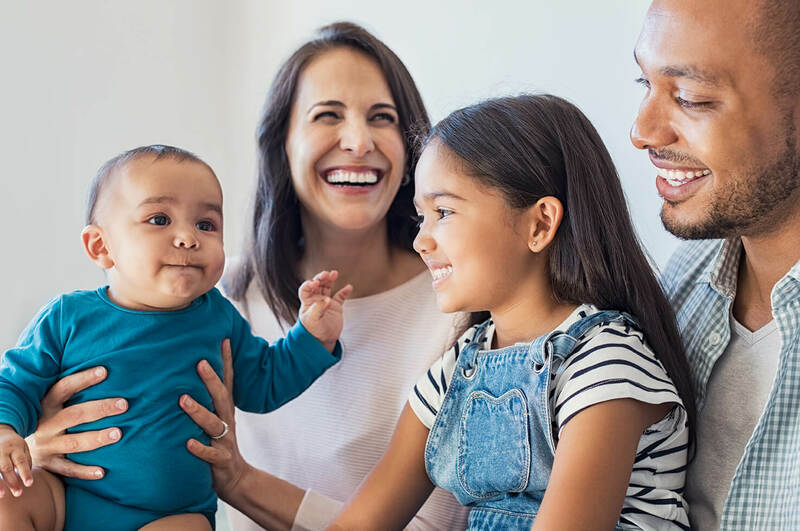 The goal of our clinic is to provide the people of Waterford and the surrounding area with excellent dental care within a family-friendly environment. Private, PRSI and Medical Card Holders are welcome at our clinic. Contact our receptionist on (051) 375104 or reception@belvederedental.ie to make an appointment.